The purposes for which the Society is formed are for the maintenance and preservation of historical landmarks and for the maintenance of ponds, parks, greens, and trees in the Village of East Hampton and vicinity, as well as for charitable and educational improvement and the advancement of the general welfare of the said Village of East Hampton and vicinity. As a weekly volunteer at CTREE I have seen first hand how this amazing charity changes lives. 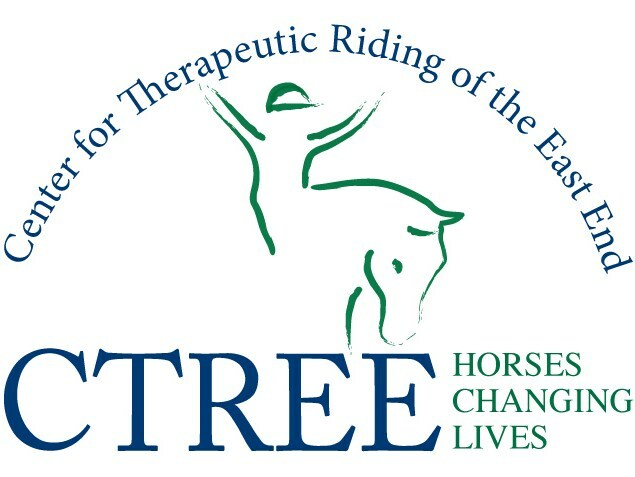 The mission of CTREE is to provide therapeutic riding lessons and equine assisted activities to children, young adults and veterans with cognitive, physical or emotional disabilities. Volunteering has also had a profound affect on my life as well. It's great therapy for all involved!! The East Hampton Historical Society serves the residents and visitors of East Hampton by collecting, preserving, presenting and interpreting the material, cultural and economic heritage of the town and its surroundings. The East Hampton Historical Society is the parent organization for a complex of seven museums, national landmark historic sites and workshop facilities of both local and national importance.